CSK chased down RCB's target of 128 with 12 balls to spare. 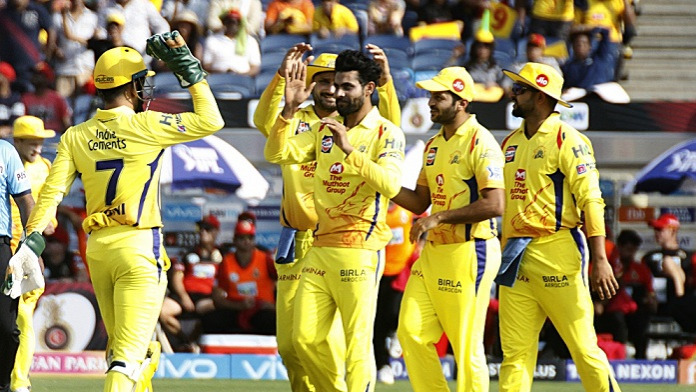 Chennai Super Kings continued their dominance in the ongoing Indian Premier League as they thrashed RCB by 6 wickets at the MCA Stadium, Pune on Saturday (May 5). 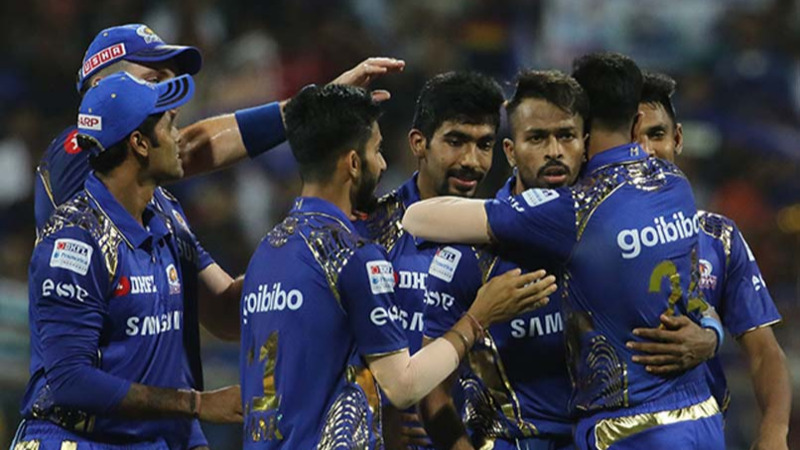 Given the fact that RCB had registered a comprehensive 14-run victory in their last outing against the Mumbai Indians, fans were expecting a better show from them. However, their star-studded batting line-up didn’t step up to the plate. After being put into bat, RCB lost their experienced opener Brendon McCullum (5 runs off 3 balls) for just 9. Although Parthiv Patel and Virat Kohli steadied the innings by sharing a 38-run stand for the second wicket, the latter never looked in during his brief stay at the crease. Ravindra Jadeja got rid of Kohli for 8 and then the veteran spinner Harbhajan Singh dented the RCB camp further by dismissing AB de Villiers for a mere 1. If it was not for Parthiv’s 41-ball 53 at the top and Tim Southee’s cameo (36 runs off 26 balls) at the fag end of the innings, RCB could’ve easily been bundled out for less than 100. 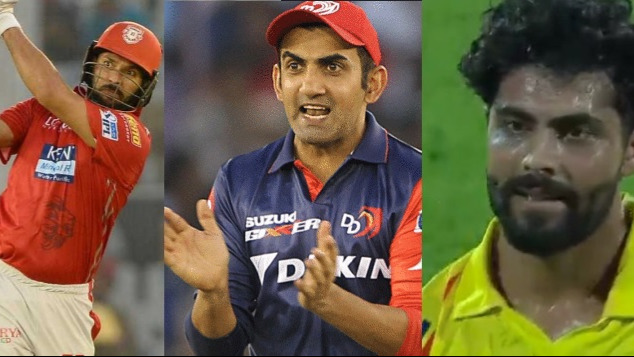 Jadeja was the stand-out bowler for CSK as his 3 for 18 in 4 overs played a massive role in restricting RCB to a below par total of 127/9 in 20 overs. CSK experienced some jitters during their chase but the experience and clam heads of MS Dhoni (31* runs off 23 balls) and Dwayne Bravo (14* runs off 17 balls) saw the side home with 12 balls to spare. Ambati Rayudu was another notable contributor for CSK as he scored a valuable 32 runs off 25 balls at the top of the order. With this emphatic victory, the MS Dhoni led side have once again climbed to the top of the points table with 14 points from 10 matches. Does anyone else think Dhoni merely indulges bowlers sometimes and then says, "okay that's enough"!